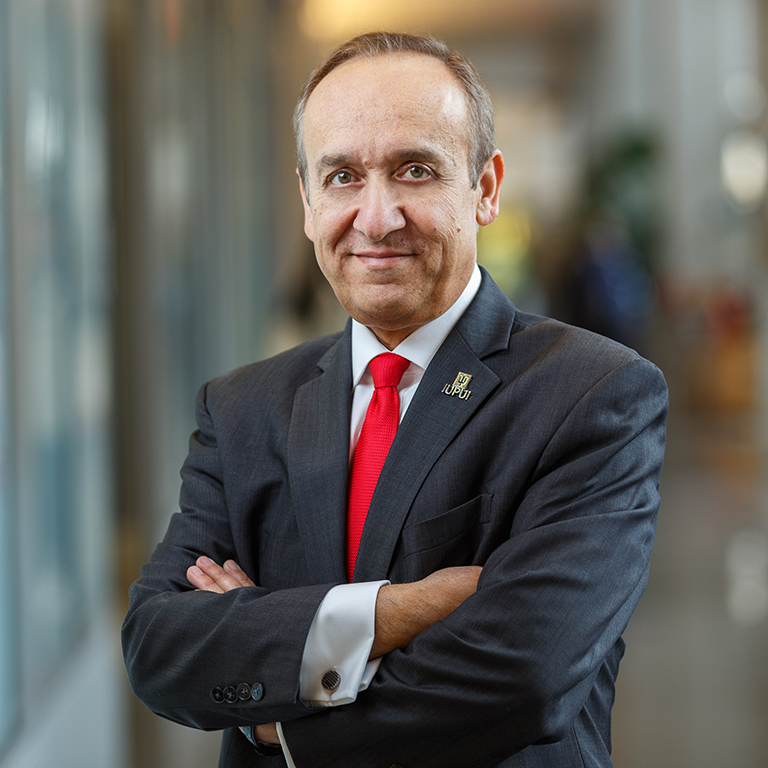 IUPUI Chancellor Nasser H. Paydar sketched the remarkable scope and scale of the campus's progress during its first 50 years as he presented his 2018 Report to the Community on Jan. 23. Speaking before community members, faculty and staff at the IUPUI Campus Center, Paydar said, "We have come a long way. We have made a great deal of progress." With the campus set to begin celebrating its 50th anniversary beginning this summer, Paydar said, there's no better time to share the milestones it has passed.